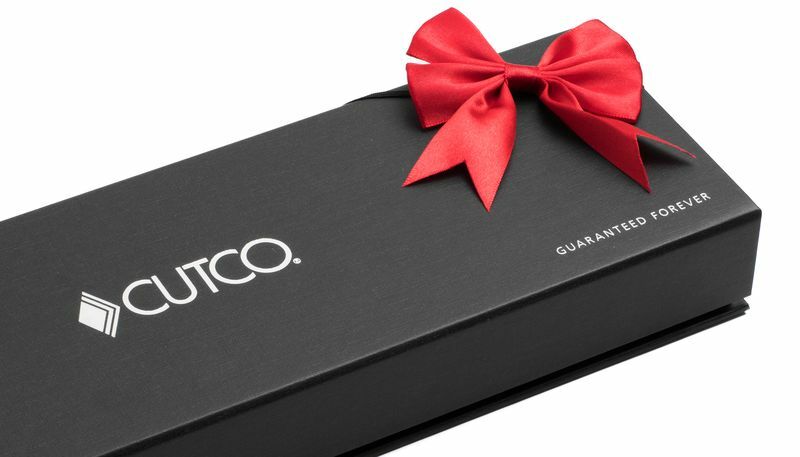 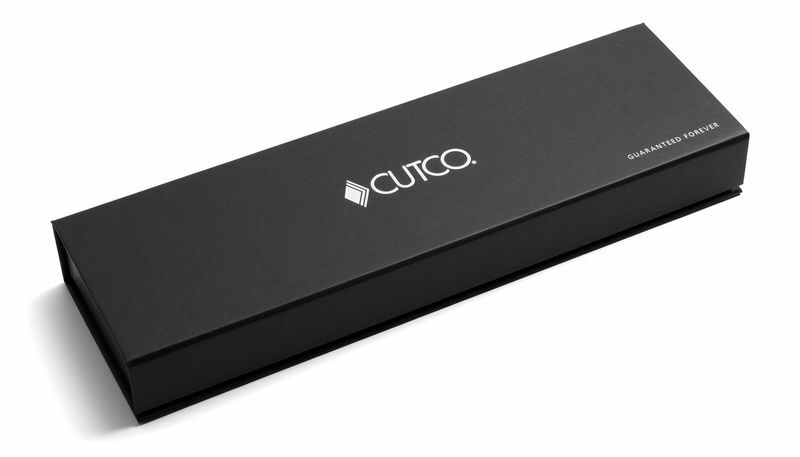 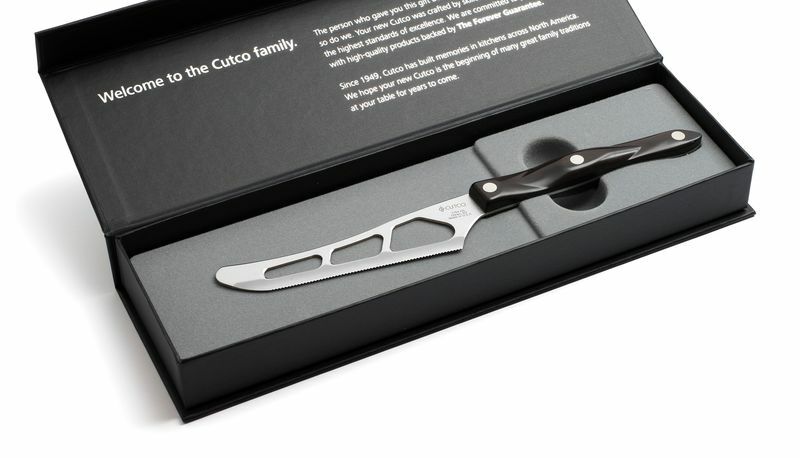 Featuring a Cutco customer favorite. 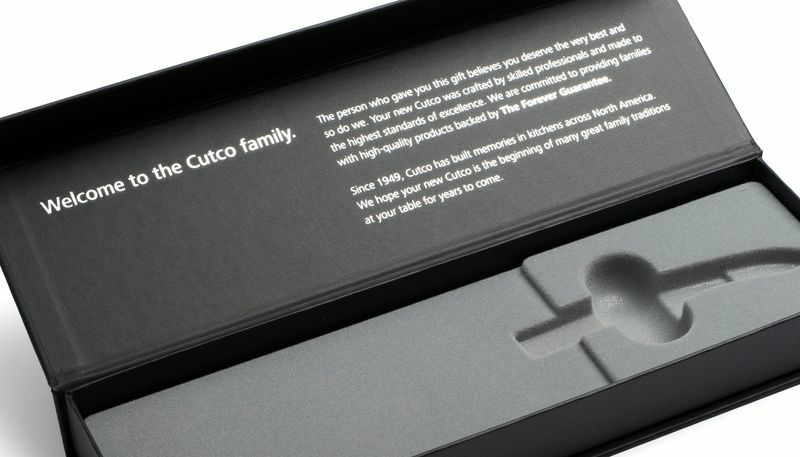 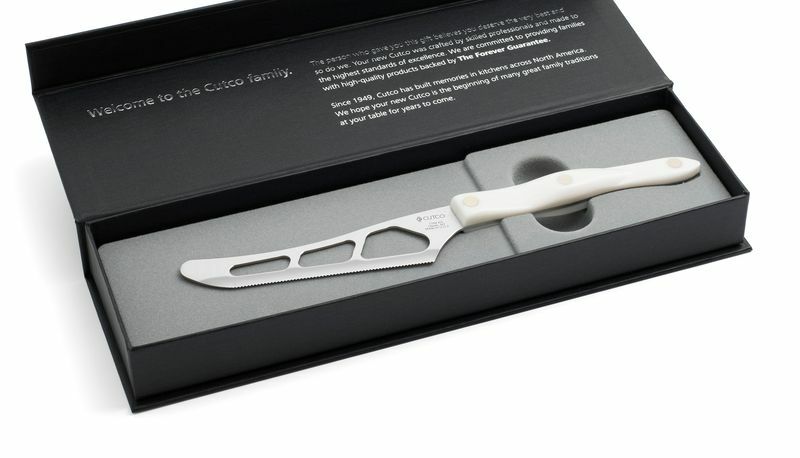 The Traditional Cheese Knife in a deluxe gift box. 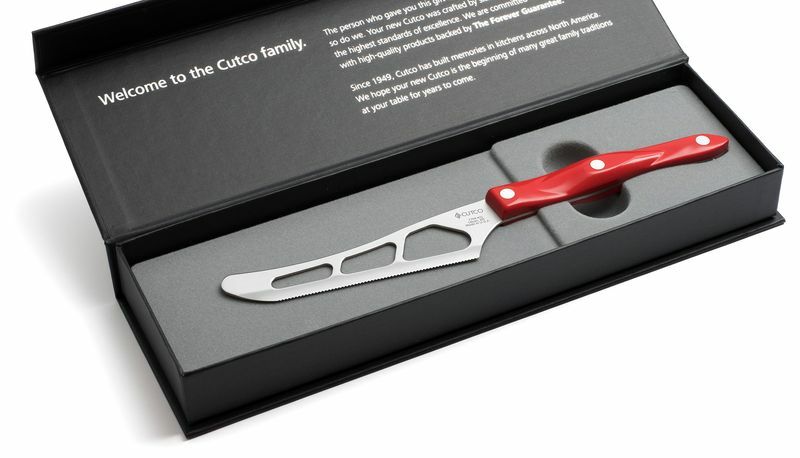 Don’t let the name fool you, they’ll use the Traditional Cheese Knife for more than just cheese.